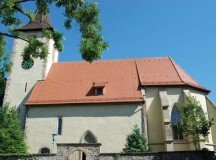 Post Tagged with: "Religious Support Office"
Are you looking for part-time, flexible hours? Updated for mobile users. 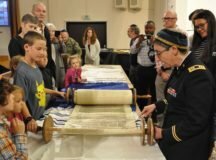 The Stuttgart Jewish Community dedicated a new ark during a Simchat Torah ceremony held at the Panzer Chapel. 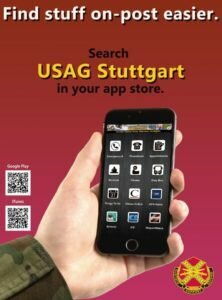 Effective Sept. 18, U.S. Army Garrison Stuttgart announced it will temporarily suspend religious support activities for children and youth.